$.99 for 3 days only! 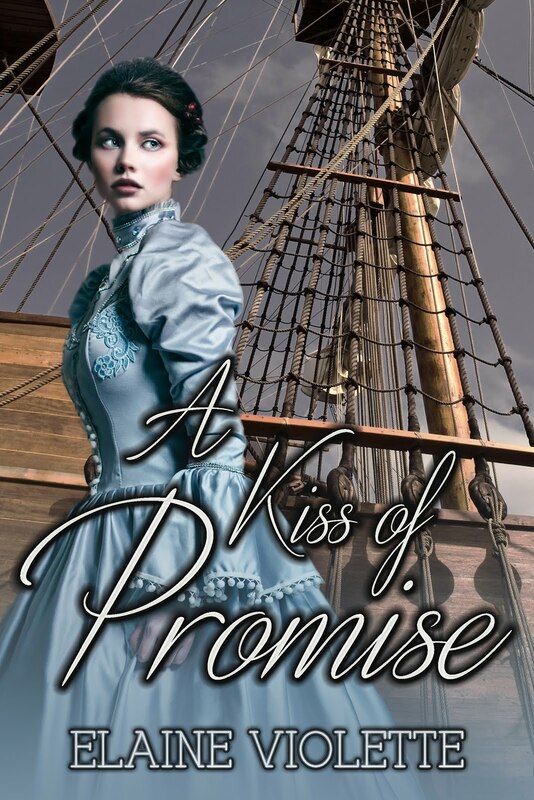 Book One of an American Historical Romance-Redemption Series. Book 2 Just released! pressures her with his demands for her to marry his choice of a groom. Meanwhile, strange occurrences create chaos in the parsonage. When Benjamin, a carpenter repairing the family barn, discovers an old, tattered diary that reveals a shocking family scandal, he is tossed into turmoil. If he keeps its sordid secrets, he will lose Olivia to another. If he reveals the contents, it could destroy her and disgrace her family. When the Truth refuses to be denied, a mysterious intruder may be the only one who can heal Olivia’s shattered heart. 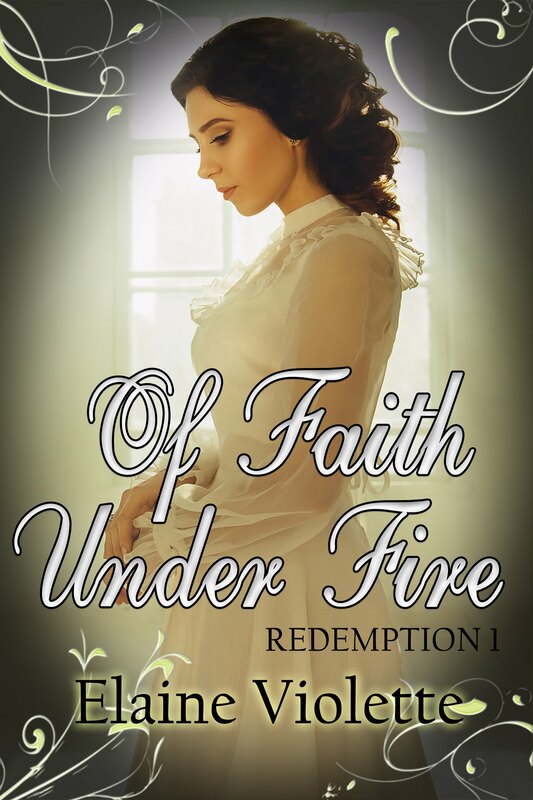 What follows is a story of fierce love, tested faith, and, family redemption. 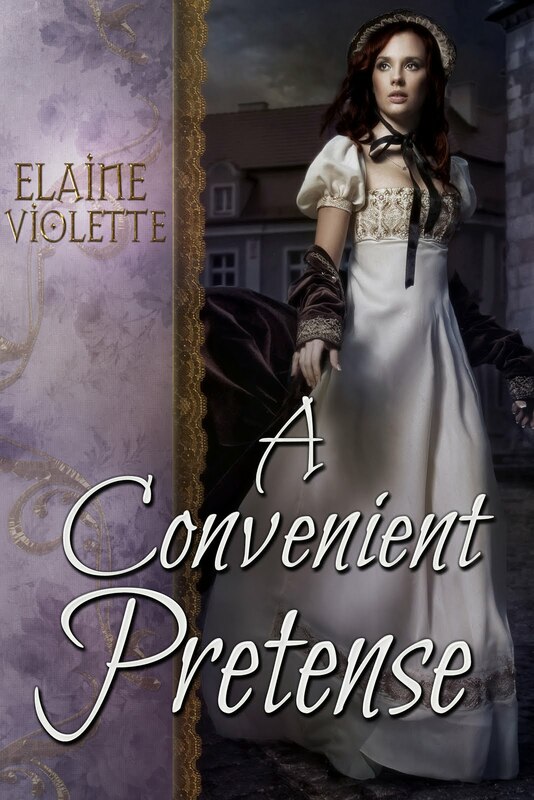 Expect passion, intrigue, secrets, and enduring Romance in Elaine Violette's books. Subscribe to Elaine's mailing list for upcoming releases! Subscribe to Elaine's mailing list today! 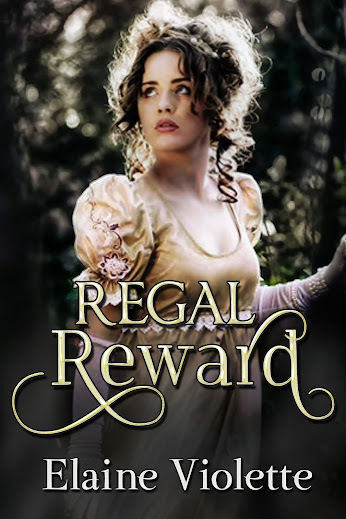 Regency ebook. Click cover to purchase. Elaine Violette 2013. Simple theme. Powered by Blogger.